Fidia & Magna | FIDIA S.p.A.
As part of the expansion of the Canadian industrial group Magna, that has operated worldwide in the automobile sector for over 60 years, Magna Steyr Italia acquired Avio Model in 2008. The Company, which also has a production plant in Shanghai, China, is an independent partner of major OEM manufacturers for the engineering and manufacture of control systems, such as master cubing tools and gauges, and counts FCA, VW, PSA, Volvo and Suzuki among its clients. 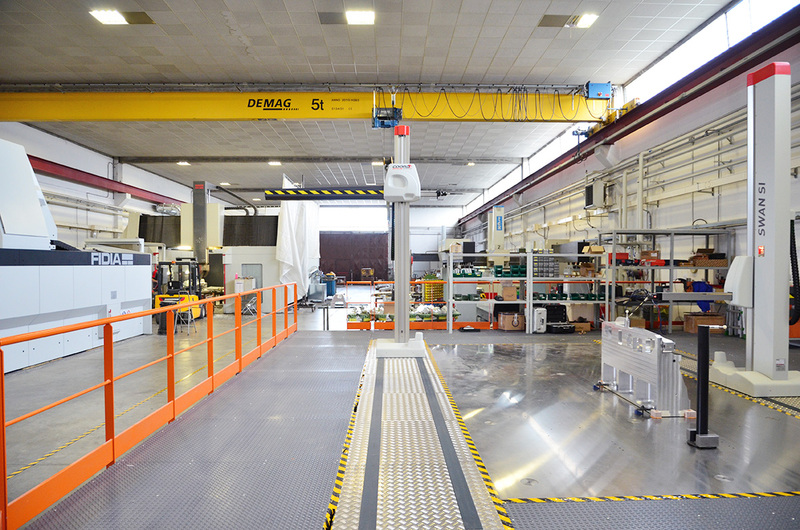 The main production facility at La Loggia (Turin) has 23 employees including designers, milling machine operators and test technicians. 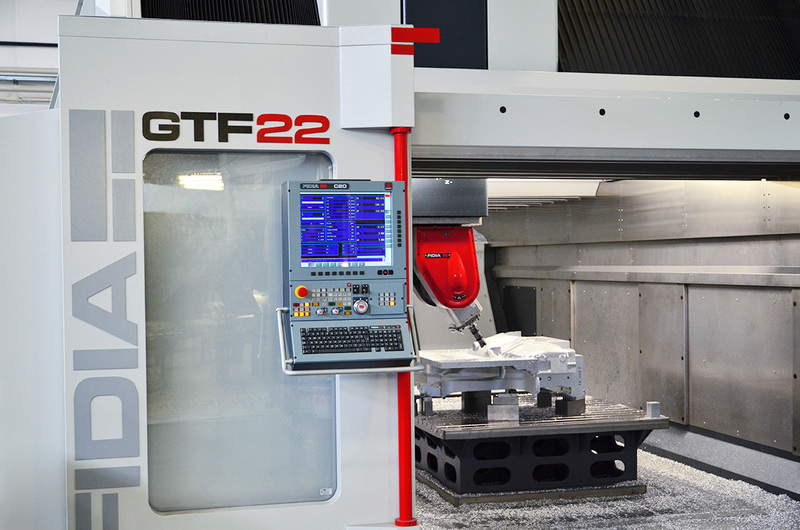 Following significant organisational changes and a further technological updating with the purchase of a Fidia GTF2214/QA-4200, the plant mainly constructs mechanical systems in aluminium for checking and testing bodywork and components before preparing various pressing processes for mass production. 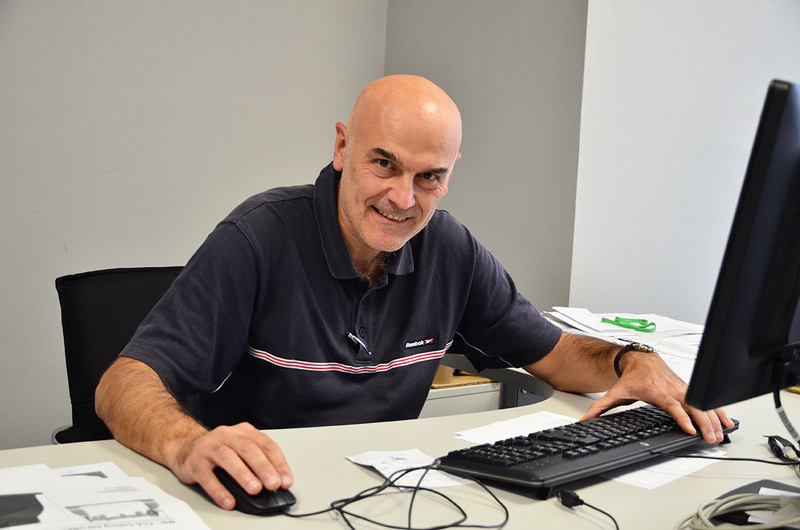 We asked Giorgio Braghin, the Production Manager, to talk to us about company processes and the use of Fidia milling systems. Could you briefly describe the activities of the La Loggia plant in terms of the Magna Steyr Group? 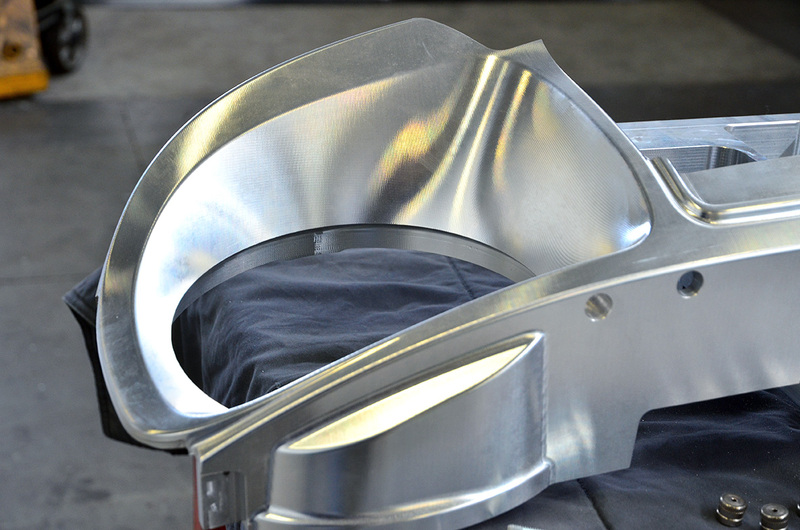 Essentially we focus on making master cubing tools, or structures milled from aluminium blocks that reproduce the bodywork in 1:1 scale, and test gauges for individual components, such as bonnets, bumpers and side panels. 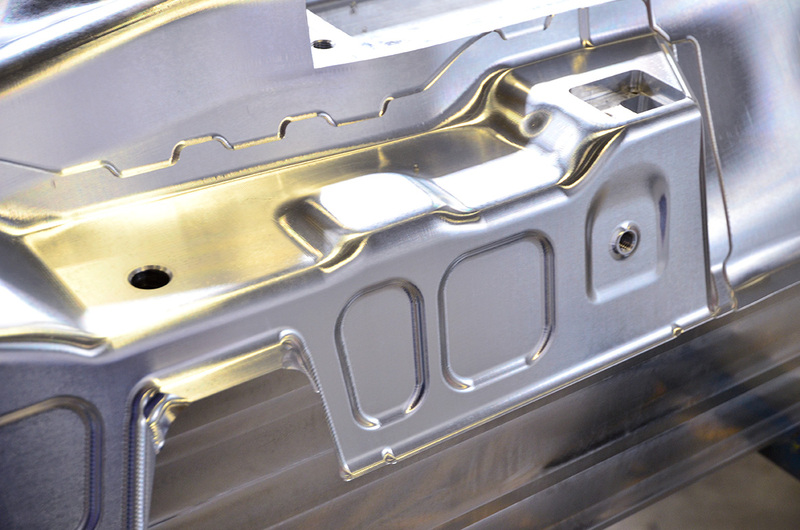 Within the Magna Steyr group, we are the only point of reference for this type of work. 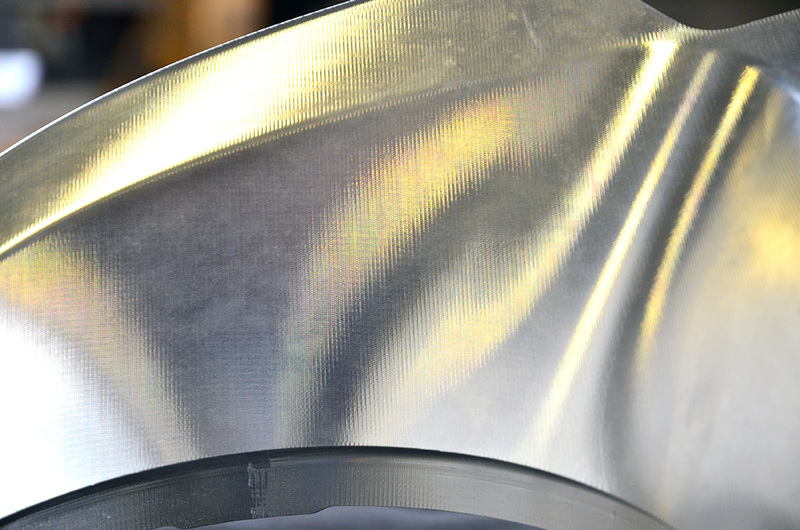 Our work begins as soon as we receive the mathematical calculations for the entire bodywork from the manufacturer. 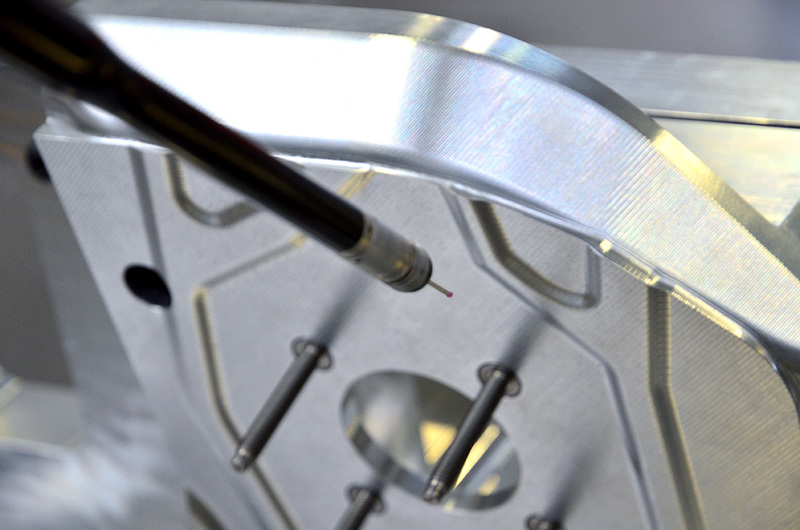 Our engineering department determines the machining process and designs the tooling necessary for making the master cubing tool and the test gauges. 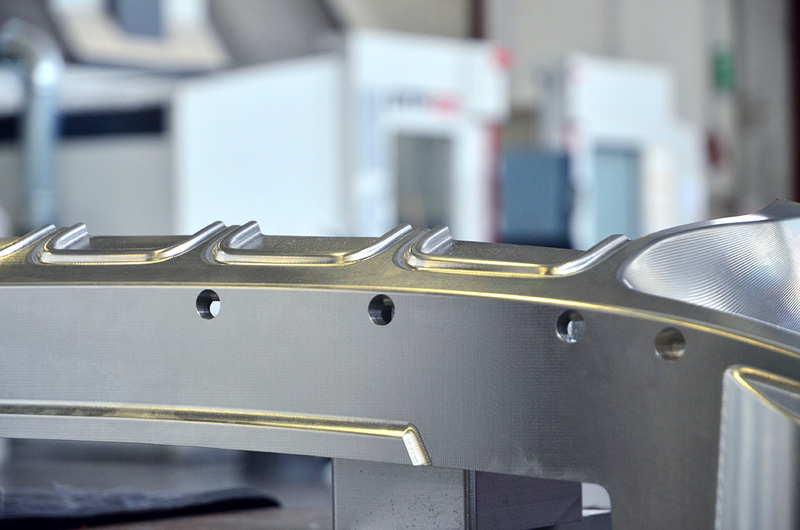 Once the client givers their approval, the manufacturing process goes ahead based essentially on the use of 3- and 5-axis numerical control milling machines. On a reduced scale, we also mill mathematical test models. 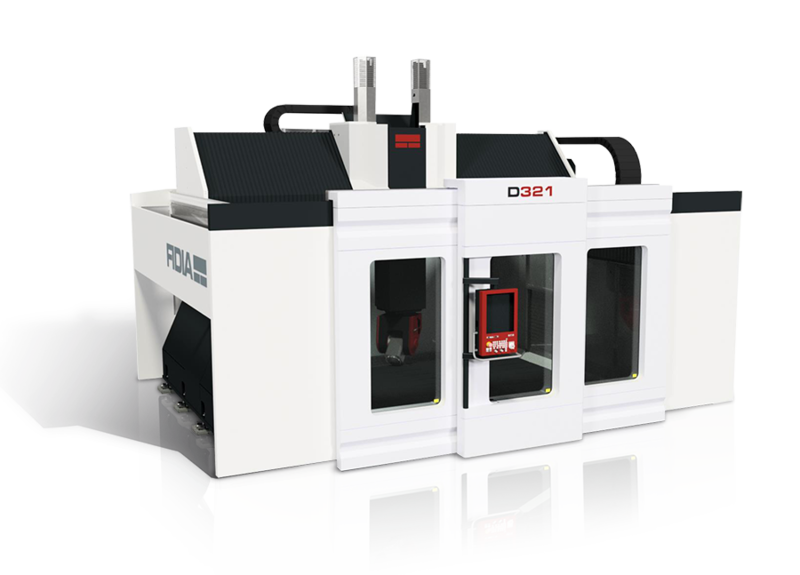 Following on from the ongoing economic and industrial development of China and the beneficial collaboration with Magna Steyr, Fidia has also supplied two milling centres - GTS3214-6000.045 and K214.095 - to Magna Steyr Engineering in Shanghai. The constant need to reduce production times and introduction onto the market is one of the main challenges facing a more dynamic worldwide automobile market. It is also the reason for the trust placed in Fidia products by one of the largest multinational groups operating in Asia. What are the distinctive factors in a business such as yours in an increasingly competitive scenario like that of the automobile sector? A strategic factor that enables us to be competitive in the challenging environment of rival automobile manufacturers is without doubt high productivity. 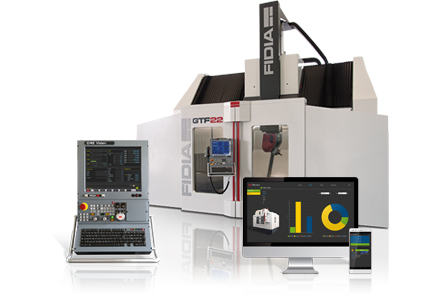 Compared to machining cycles for making similar master cubing tools, by using the Fidia GTF series machines we have reduced machining times by approximately 30-35%. A significant result due to it being possible to machine at high speed over a large work area with useful travel of 3.5 (Y), 6.0 (X) and 1.4 (Z) meters, also in unmanned mode. Which Fidia machine models do you currently have? More than sixteen years ago in 2001, Emidio Paolini, the proprietor of Avio Model, purchased the first Fidia moving column milling machine, the K211 model. Now, following the acquisition by Magna, these machines are no longer used. 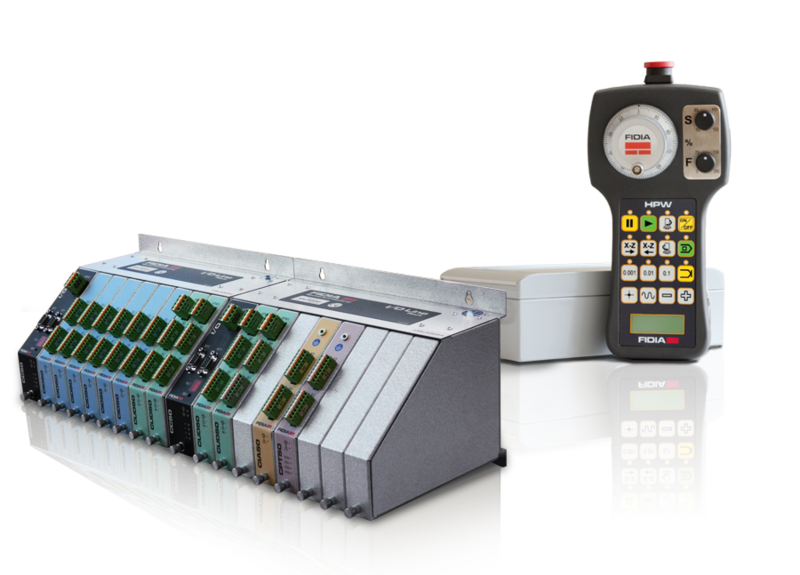 Our relationship with Fidia has since developed and become an ongoing and beneficial collaboration; to the existing fleet of machines we then added a GTF 2214, a GTF 3514 and recently a new 2214 with a Fidia C20 numerical control, a powerful partner for the profitable use of the machine. 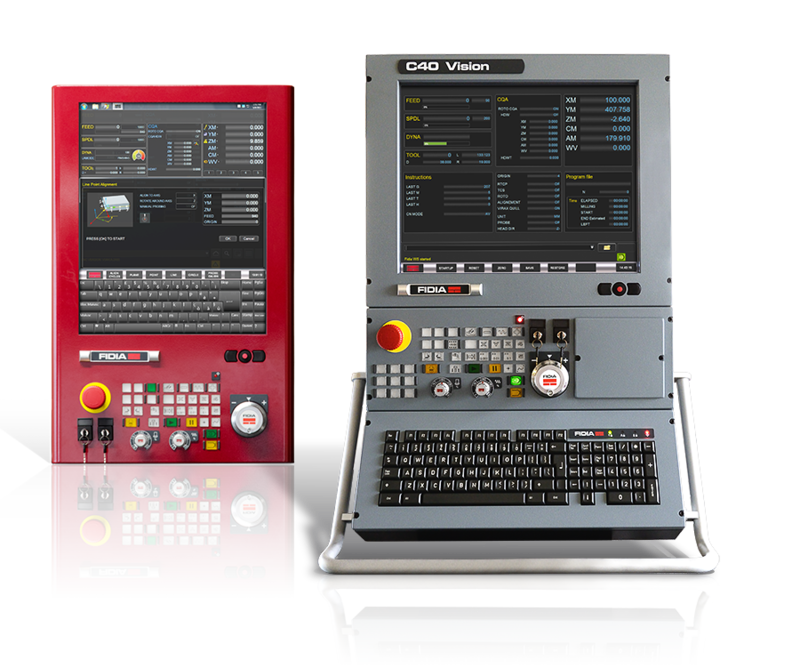 The fact of dealing with a single company for the machine tool, numerical control and for certain integrated advanced devices without doubt constitutes a considerable advantage. We work two shifts and with Fidia we have excellent after-sales service and, better still, it is close at hand. 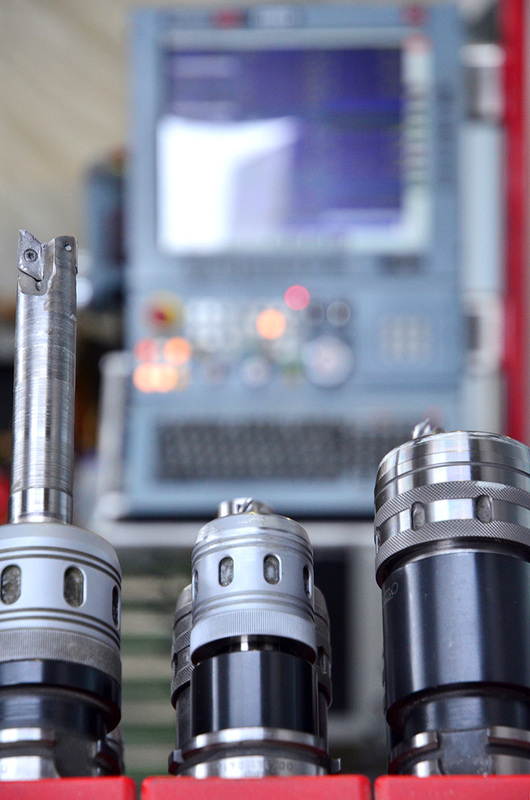 Another very important aspect for us is the interchangeability of our machine tool operators. 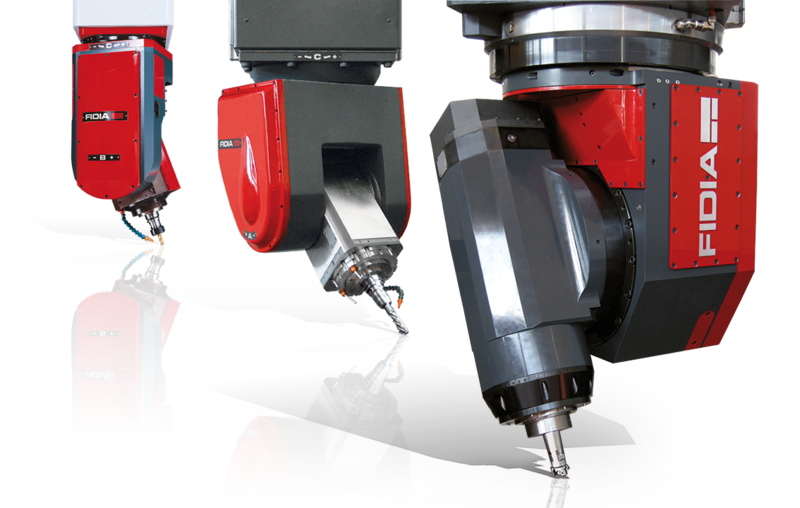 One person per shift works on each milling machine and we employ eight milling machine operators. In addition, at the tool path we have two former milling machine operators who are familiar with the Fidia control and, if required, are able to operate the machine. All of them have a good knowledge of the technology and the way the Fidia machines work, and any one operator is able to replace a colleague at any time, even in China where we have two more milling machines – a GTF 35 and a K 214. From the moving column technology of the K Series to the portal of the GTF Gantry Series: what are the reasons for your choice and what are the benefits? 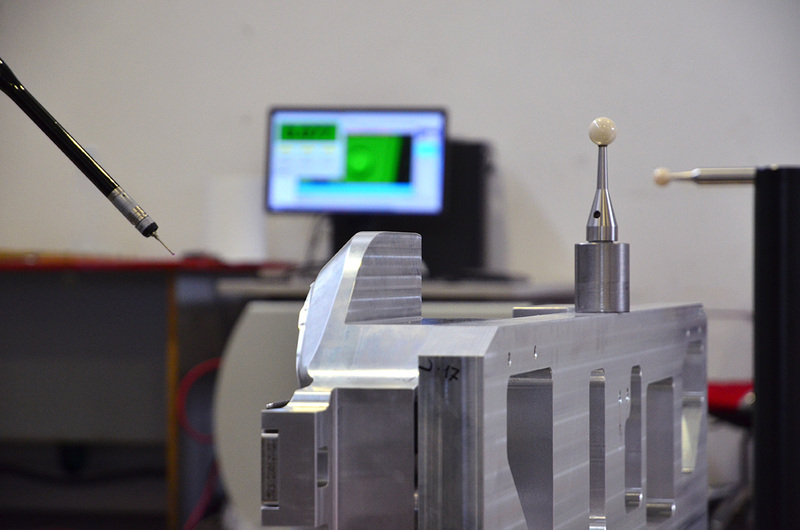 The 3- and 5-axis GTF Gantry machines are perfect for machining our master cubing tools and gauges: we use them in the full process, from roughing to finishing. As I said, strategies have changed with the need to increase production capacity and the levels of machining accuracy. The organisation of the workshop requires larger machining areas enabling us to mill master models for complete vehicles, or to machine two symmetrical parts. For us, speed is a strategic factor for which we are particularly appreciated. For companies like ours that mill master cubing tools, the quality of the finish is an extremely important added value. 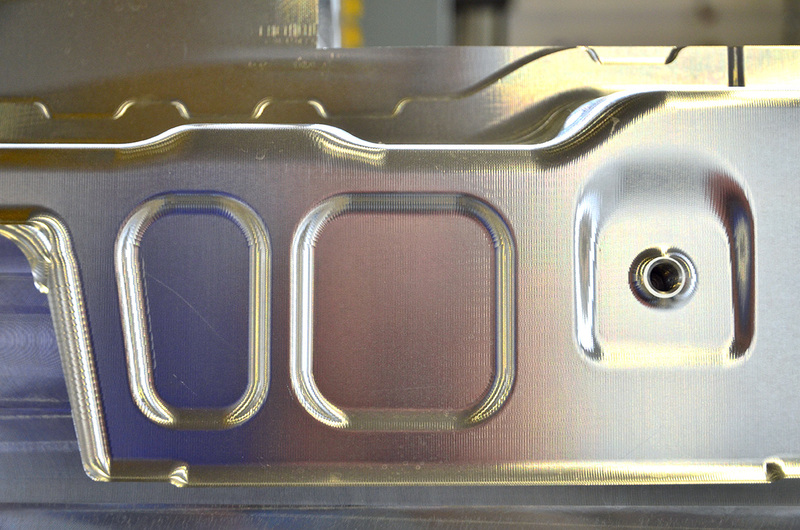 During the design phase, we look for a solution that facilitates the milling. Much later on, the part is accommodated on the machine and a large work area allows for better optimisation of the milling processes, including unmanned operations. 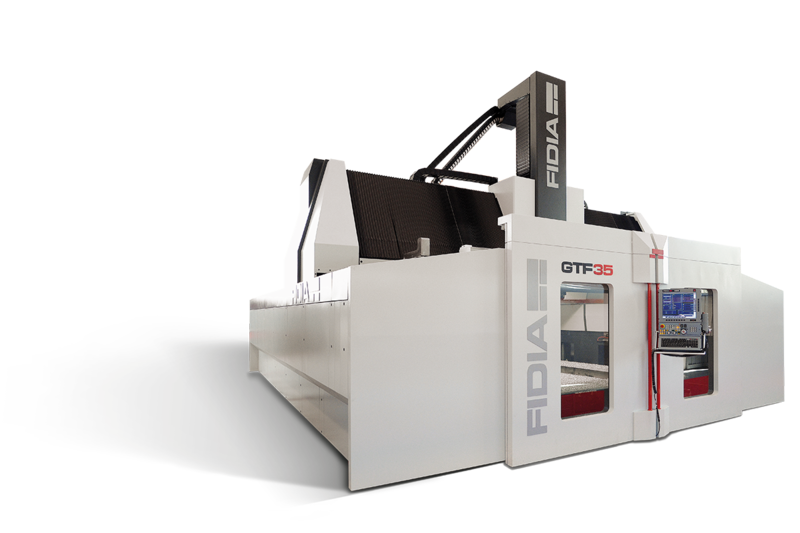 Fidia’s modular concept gives the GTF milling system greater versatility in relation to the configuration and positioning of the part. Another contribution towards improving productivity without doubt derives from an interesting solution introduced by Fidia on the GTF line: namely, the HMS device. 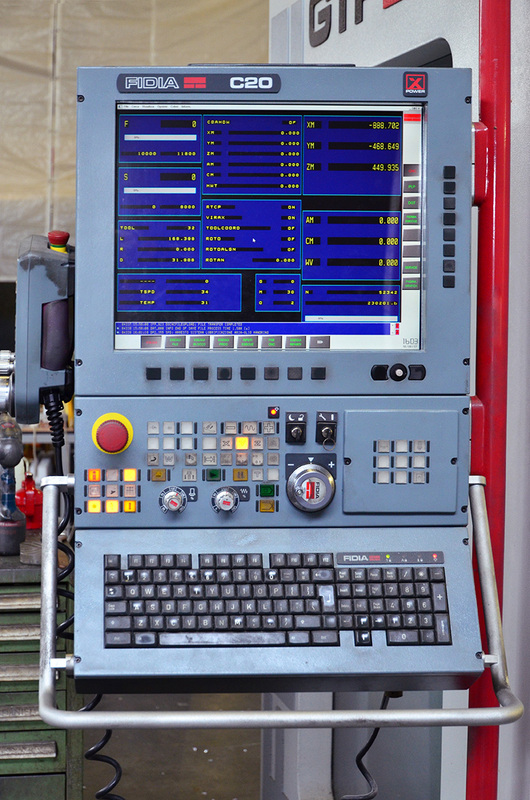 Unique of its kind, simple operations performed directly at the machine by our operator periodically measure and upgrade the machining head in order to detect and compensate any geometric error. Every three months, we use the HMS system to check software compensation. 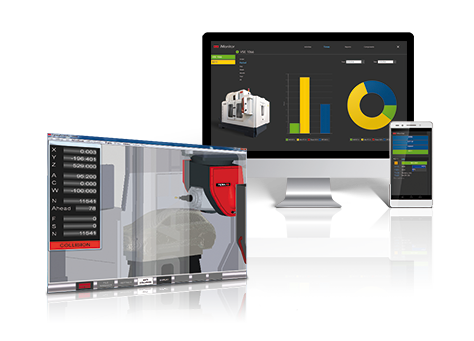 Correcting the geometry after milling 4 or 5 blocks, measuring the misalignment of the bi-rotary head and quickly resetting accurate machining whenever necessary enables us to limit – if not entirely eliminate – costly service interventions with a consequent reduction in machine downtime! Being able to re-align at sight is a real strong point for us modelers. It can only be done with Fidia. Giorgio Braghin trained in the ‘car design’ sector. From your experience of modelling, what do you appreciate most in our products? We stylists appreciate being able to ‘blend’, making CQA corrections using the handwheel. Being able to re-align at sight is a real strong point for us modelers. It can only be done with Fidia. In your opinion, what are the new challenges that lie ahead with Industry 4.0 and how will it affect your applications? I think stereo lithography will lead to significant change, but we use it for small parts. However, for routine applications we follow our usual processes supported by the technology we currently have. And I must say that with the excellent productivity achieved, we are very satisfied by the investments we have made with Fidia. The upper Gantry GTF line features a great versatility and an extended range of working volumes, thanks to its modular structure and to a comprehensive selection of ram and milling heads.